On 7 March 2018, the Royal Courts of Justice held Lord Justice Jackson’s valedictory, bidding him farewell from his role as an esteemed Court of Appeal judge. Lord Chief Justice Burnett introduced the valedictory by stating that it would be in ‘five parts’ – greeted by the laughter of many – starting with his introduction. 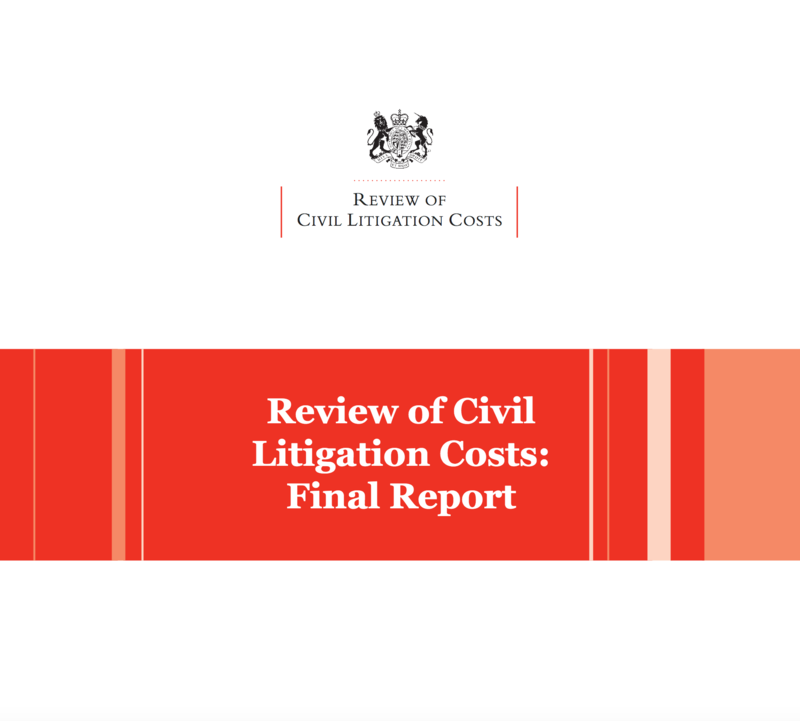 He noted that while Lord Justice Jackson’s time may have been overshadowed somewhat by his reforms (‘the Jackson Reforms’), his capacity for hard work in almost every aspect of the law must not go unnoticed. Second to speak was the Master of the Rolls, Sir Terence Etherton, who addressed Jackson’s ‘herculean efforts’ of reform directly (read the speech in full). He mentioned Jackson’s ‘transformative leadership’ in the Technology and Construction Court (‘TCC’) when he became judge there in 2004. By leading from the top, Jackson transformed the court from a potentially failing institution into the well-respected court we know today. He procured the appointment of several High Court judges leading to its success. 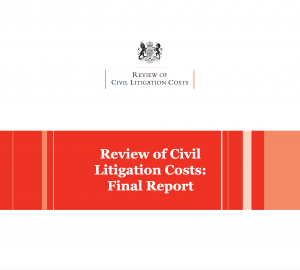 In 2008 Jackson was appointed to the Court of Appeal and was recruited to run a fundamental review on costs and for access to justice, what we now know as the ‘Jackson Reforms’. Etherton compared Jackson to the Roman Emperor Justinian – who, to the astonishment of others – ‘made all the laws in 14 months’. The review was produced in December 2009 and made 109 recommendations. The majority were incorporated by the government and came into effect in 2013. Etherton further lauded Jackson’s recent reform of Fixed Recoverable Costs, which was completed within 6 months and awaits the government’s approval. The Master of the Rolls concluded by praising Jackson’s ‘remarkable contribution to access to justice that we can be sure will endure for generations to come’. Third to speak was John L. Powell, who gave the audience some general reflections on Jackson as a person. 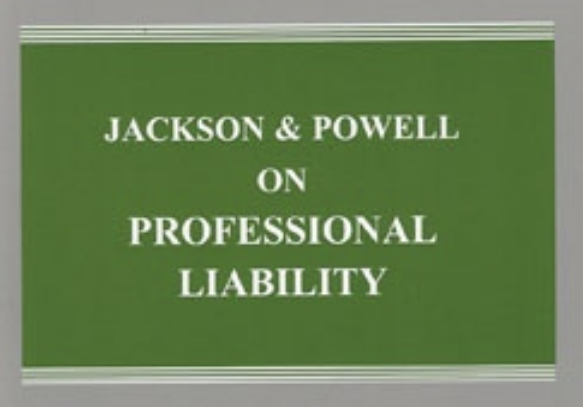 Powell worked with Jackson on the now leading textbook ‘Professional Liability’ (Sweet & Maxwell). He described Jackson as a ‘refugee from the classical era’ who had such a love for Roman history that much of his oratory skill was derived from Cicero. Jackson was educated at Christ’s Hospital, a charitable boarding school, which undoubtedly moulded his strong views on access to justice for all. Powell closed his speech by calling Jackson a Roman of the 20th and 21st century; just like Caesar he came, he saw, and he conquered. Fourth to speak was Caroline Harrison QC, chair of the Professional Negligence Bar Association (PNBA). She praised Jackson’s instrumental efforts in shaping the association, stating that ‘without your energy and leadership we would not have such an excellent association’. 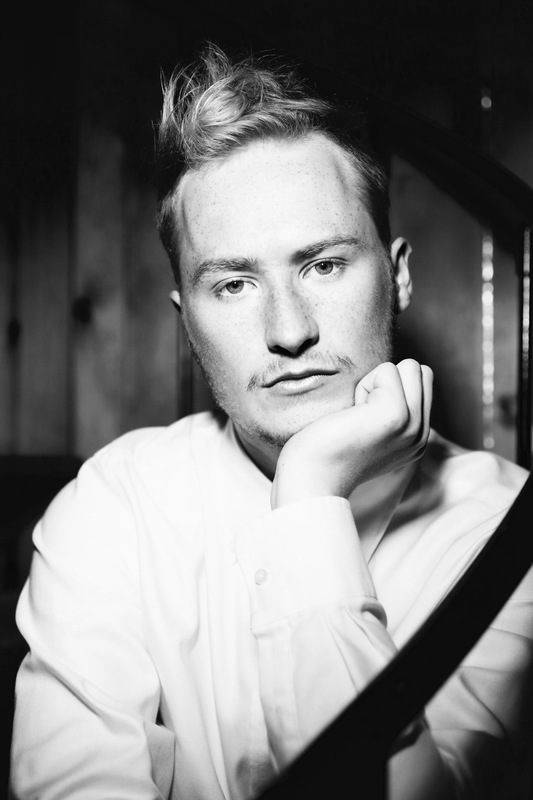 Prior to Jackson’s involvement, professional negligence made up of just 10% of the self-employed Bar; there are now 1,000 self-employed barristers who practise in professional negligence, a significantly larger proportion which Jackson helped to encourage. Fifth and finally, Jackson was given his ‘right to reply’. 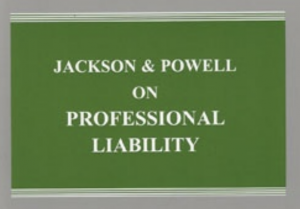 He joked that he had so many mishaps in court that he decided to write a book on professional negligence with Mr Powell. 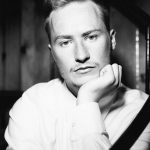 He reflected how Lord Woolf’s decision to send him to the TCC was a strange appointment, given that he was barely able to turn on his own computer. ‘My family were startled; they thought it was a practical joke!’. We wish Jackson LJ all the best in his retirement from his position as a Court of Appeal judge. Many thanks to Oscar Davies (right), BPTC student at the City Law School, for this excellent review of a very special evening.